We are Chicago and the Midwest’s leading environmental contractor for clients in need of quality site preparation and remediation work. 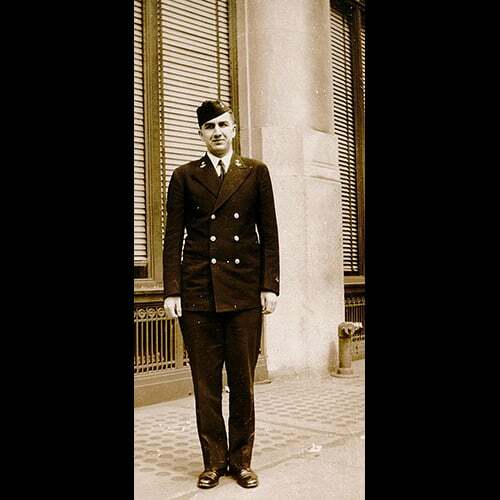 In 1946, Robert W. Collins founded the R.W. 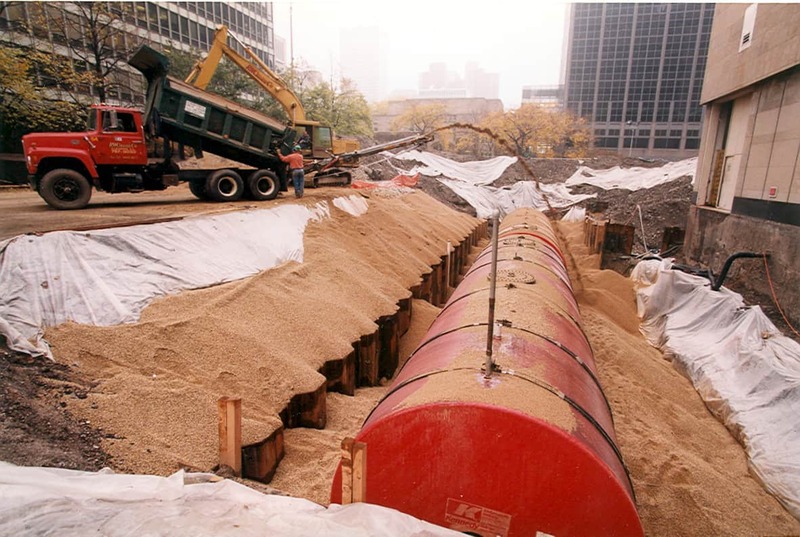 Collins Company amid the growing need for underground tank installation in Chicago’s rapidly expanding neighborhoods and suburbs. 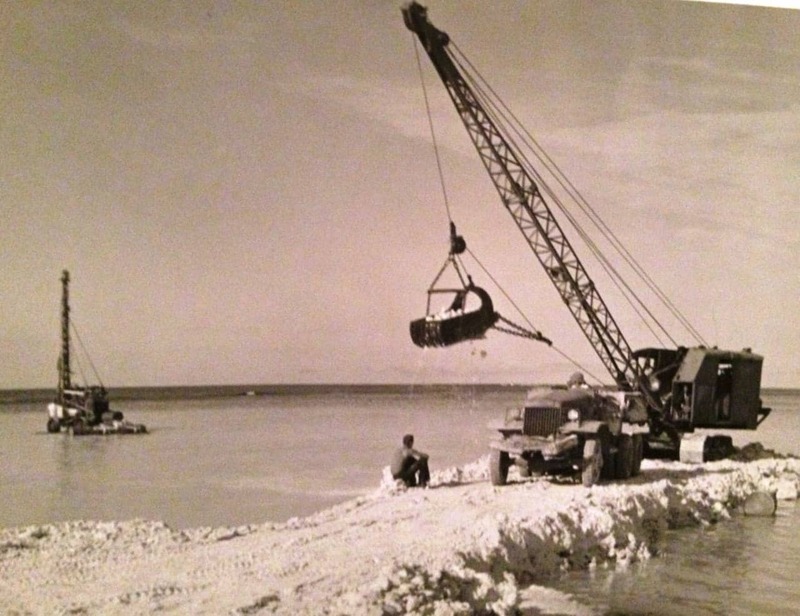 Throughout the past 70 years, we’ve expanded our expertise to a much wider array of services. The entrepreneurial spirit and deep care exhibited by our founder are the foundation of the RW Collins culture. 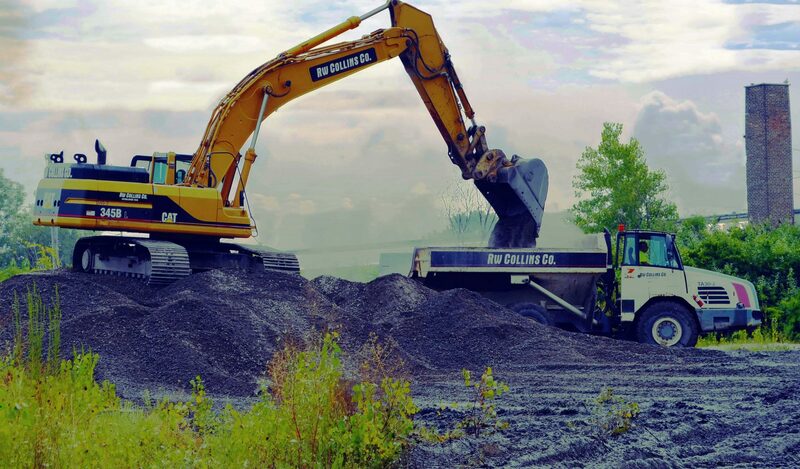 Today, we are the Midwest’s leading environmental contractor for a wide range of remediation and excavation services, with one of the most versatile equipment fleets in the environmental remediation and excavation industries. 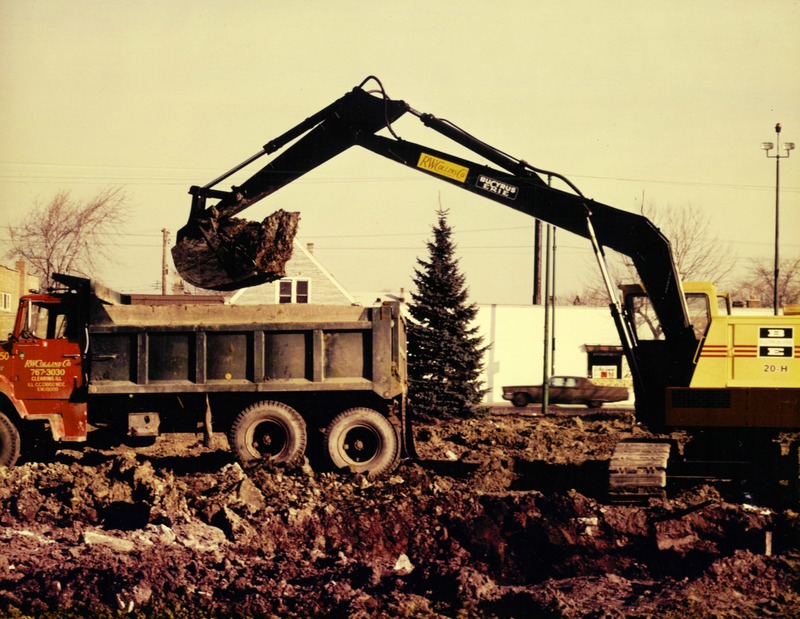 We help commercial and residential property owners in Chicago, the Midwest, and Great Lakes regions with excavation, environmental, soil-remediation and UST removal services. We are a third-generation, family-owned, and Illinois-based environmental contractor, and we are certified as a Women-Owned Business by the City of Chicago and the State of Illinois. 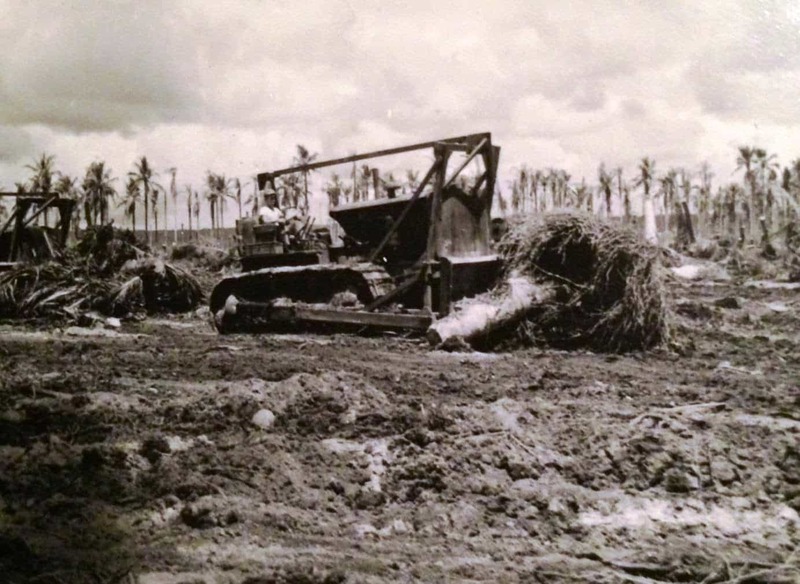 A U.S. Navy Seabee in WWII, Robert W. “Bob” Collins constructed bridges and cleared jungle land for roads and runways in Okinawa and the Pacific. 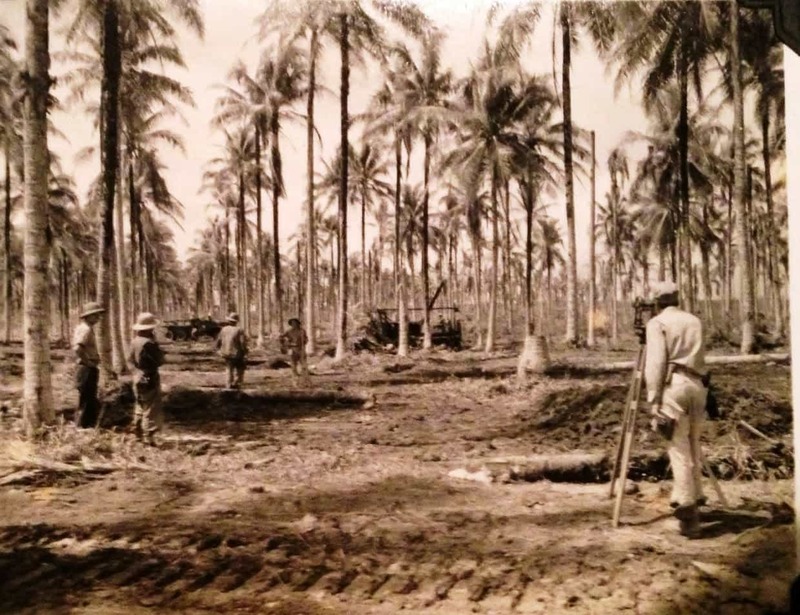 Following his service as a U.S. Navy Seabee, Bob Collins began his career as an excavating contractor in Chicago. 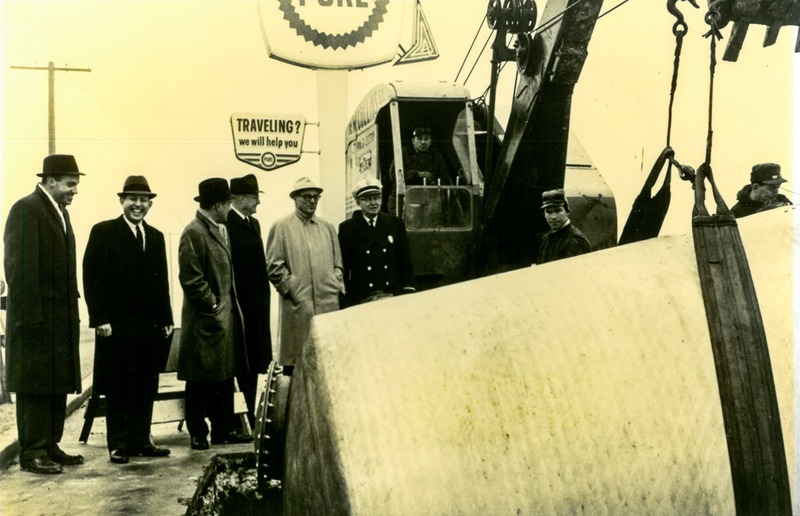 With the rush to build new gas stations, RW Collins establishes itself as an underground tank contractor. 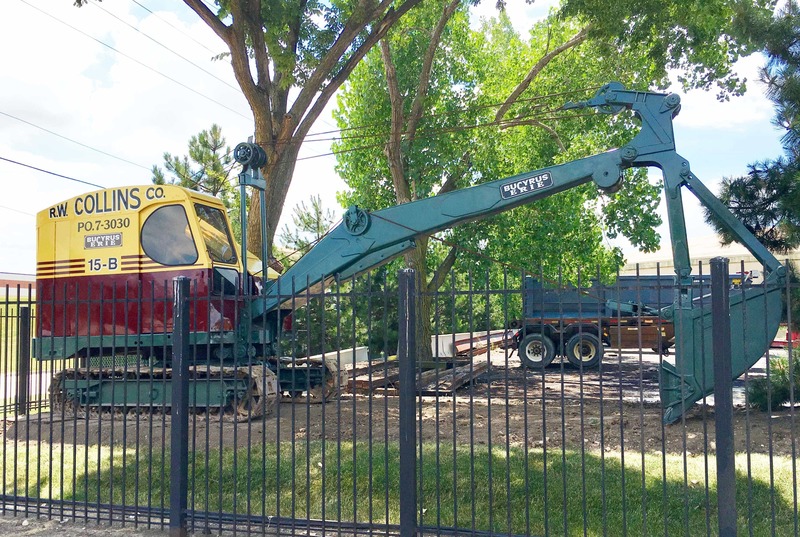 Our signature machine of this era was the Bucyrus Erie 15-B cable backhoe (A restored antique is now displayed outside of our offices!). The company moved to our current office and shop location, and the second generation of the family joined the business. 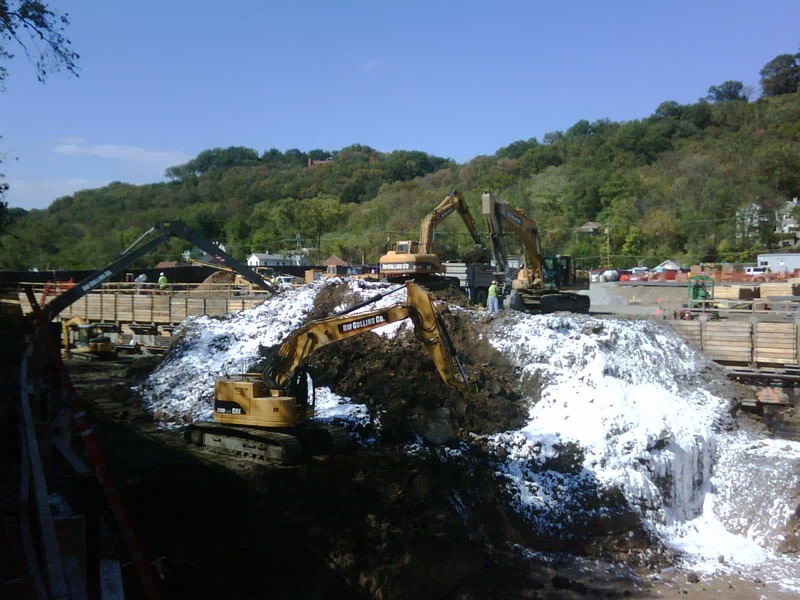 With the rapid growth of environmental awareness and regulation, tank removals and contaminated soil cleanups surge. Major long-term projects, particularly MGP sites, become our dominant market segment. RW Collins expands to the wider Midwest region; The third generation of the family enters the company.